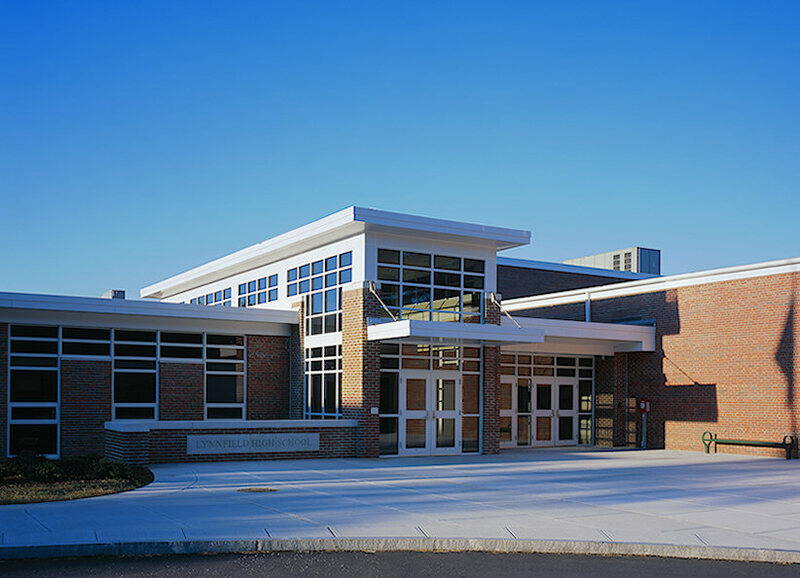 Ai3's design for Lynnfield High School creates a new "Identity" for the school and improves circulation into the primary entry point by redesigning and expanding the main entry lobby. The renovation also included expansion of the Science Labs and supporting facilities, and insertion of a "technology-rich" environment into classroom and other academic areas. The project included a phased/occupied renovation to all existing building systems and components; therefore requiring a clearly delineated set of phasing drawings and specifications which insured that construction was completed safely and with minimal disruption to the building occupants.